This post brought to you by LIBBY’S Pumpkin. All opinions are 100% mine. Last month I shared with you just a little bit about what #PumpkinCan do for your family as a staple ingredient when I gave you the recipe for pumpkin energy boost squares. Seriously, folks, we need to get past the idea that pumpkin is only for fall. You can find a can of LIBBY’s on the shelves any time of year. And I should know, as I’ve been picking it up on the regular these days! Don’t be scared by how you think it might taste. It isn’t going to taste like you mixed your baked potato with a piece of pumpkin pie, I promise! Just give it a shot, and you may find yourself with a crazy-easy way to work this superfood into regular rotation with your crew! 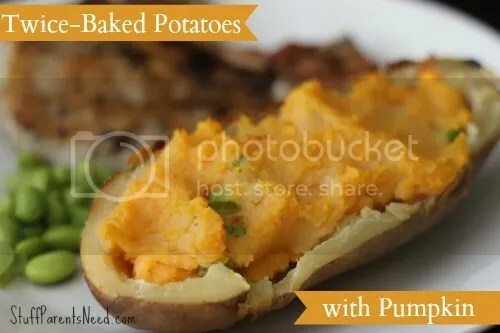 Bake potatoes as you normally would. My suggestion is to use your slow cooker. 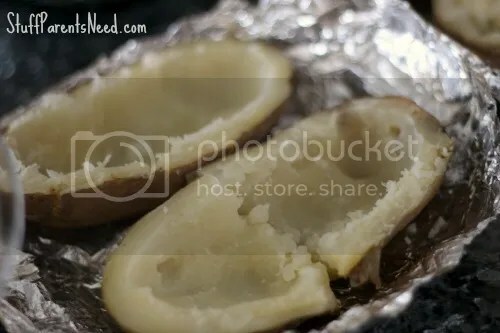 Wrap each washed potato in aluminum foil and set your slow cooker to high for 4 hours. They cook PERFECTLY this way! 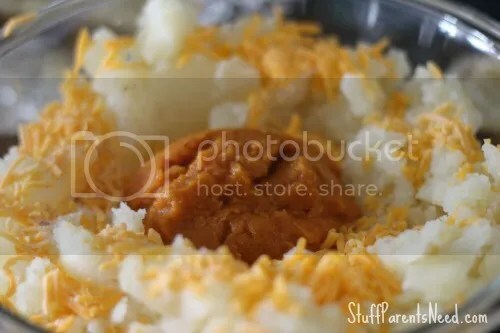 Place the scooped part of the potatoes in a large mixing bowl. Add all other ingredients except for the green onions and mix thoroughly to combine. You may need to use a hand mixer, depending on how smooth you want the filling to be. Now gently fold in the green onions, and then re-fill all of your potatoes. 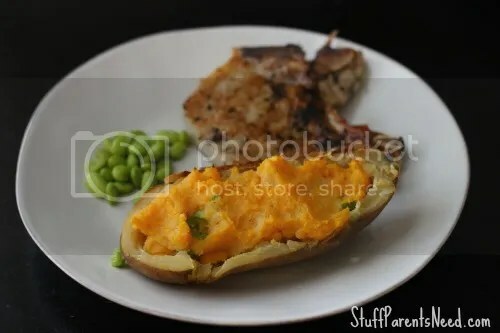 Bake the potatoes in the oven for 20 minutes and serve! My entire family really and truly loved these potatoes. The pumpkin flavor is mild…just enough to make it interesting and quite good, I have to say. And I didn’t miss the butter, not one little bit! I’m confident enough about this dish that I plan to serve it to company the next time we have some! Want to get some great LIBBY’S Pumpkin ideas for your next meal? 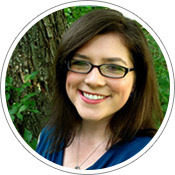 Follow LIBBY’S Pumpkin on Pinterest for some terrific ideas!